Maximize opportunities to save for retirement: If you’ve been steadily setting aside 10-15% for your retirement, you’re probably going to be excited to bump that number closer to 25% for the next few years. If you’re in your 50s, you can make catch-up contributions to your 401(k) for up to $23,000 annually. You can also open an individual retirement account (IRA) and contribute up to $5,500, or $6,500 if you’re in your 50s. It’s also a good idea at this point to take a step back and examine your investment risk. Risk should be evaluated throughout your life and as you near retirement age. Is it time to determine a different level than you chose when you first entered the workforce? Plan for surprises: Sometimes … they come back. Your financial planning for the empty nest years should include a plan for how you’ll handle things if you need to support an aging parent or if a child returns to live at home. When it comes to a returning child, there’s a difference between a short-term stay for a young adult that needs a little help getting started and plans to stay long term. If they stay longer, how will you determine how much they should contribute to the household finances or upkeep of your home? Having this conversation means you can acknowledge their “adulthood” without compromising the plans you have for your investment portfolio. The same concept applies when an aging parent needs to join your household. Life changes, and it brings … life changes. At each step, your ideas, concerns and plans can change, too. 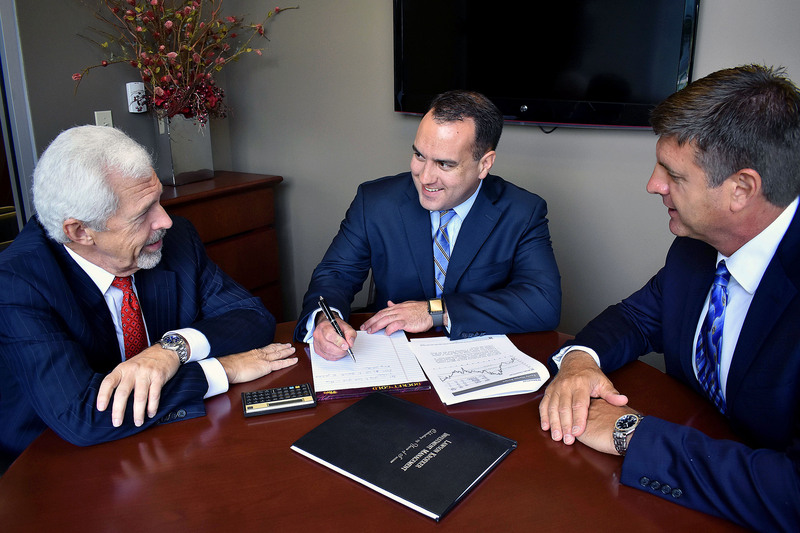 Our team at Lawson Kroeker Investment Management is diligent and focused, and we enjoy working with clients one-on-one. A well-grounded investment plan can help with these changes and the challenges they may bring. Take a moment to learn more about our philosophy today. We look forward to helping you address life changes with confidence.